I was stuck in a world of doubt and fear. Wanting to take my life into my own hands I attended my first course of this type. And there my journey began. 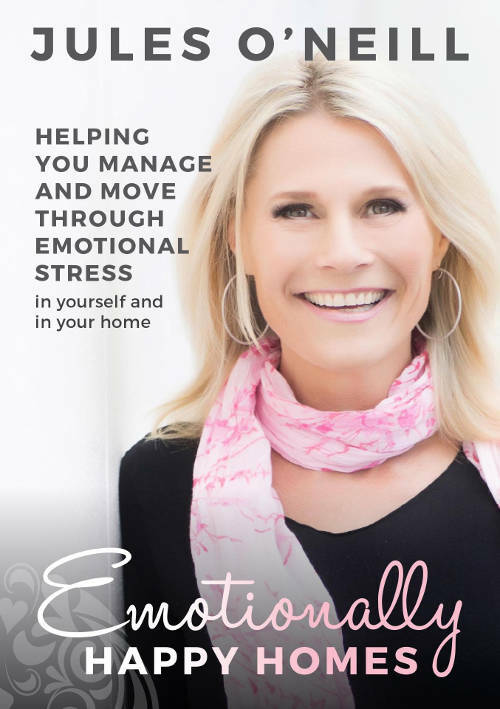 I have since attended Jules’ workshops many times and my life has changed dramatically. Along with my partner we received many individual treatments, we loved them. 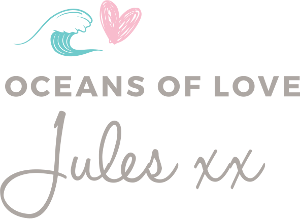 Now we live on a catamaran and sail the oceans, I’m living my dream which I know through Jules’ amazing system, and special love and support, helped me to realise how fantastic I am and that I can achieve whatever I want.